This month was dominated by one book, and if you read my "What I'm Reading in January//2016 Reading Challenge" post, you'll know which book I'm talking about! This month also saw me finally read the second book in my collaboration with Sarah, which I'm excited to write about next month! And, of course, there were others...! 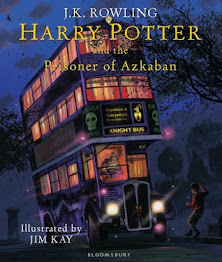 This was actually the first book I read in January! It had been sitting on my bookshelf since I received it in the BuddyBox last August. Admittedly, I had occasionally rifled through the pages, stopping at random. But this month I resolved to sit down and read the book, from start to finish. It only took me half-an-hour, at most, and only that long because I had to keep stopping to absorb some of the wisdom of the book, or re-read certain pages that just really grabbed me! It's such a pretty book, with cute illustrations and lots of bright colours. And there's so much wisdom contained within the pages! 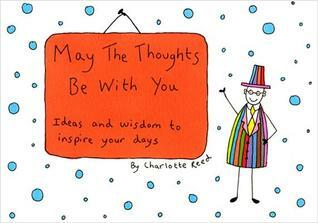 I loved it, and I would love to see another book like this from Charlotte Reed! 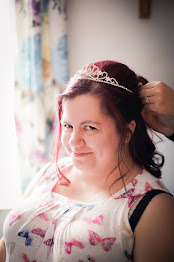 Did you know the lovely blogger, and my best friend, Sarah and I are collaborating on a series of blog posts? You can read my first post here, and Sarah's here. 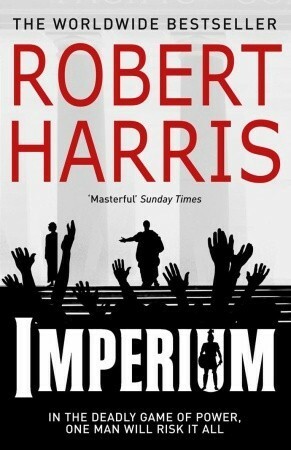 For our second post, Sarah had me read "Imperium" by Robert Harris, and I finally finished the book this month! 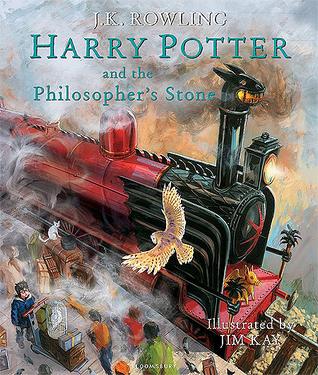 I'm not going to go into details on my thoughts here; a full review will go up in my second blog post, along with a few words from Sarah about why this is one of her favourite books, and why she suggested I read it! But suffice it to say for now, I didn't hate it! I had wanted to read "The Bazaar of Bad Dreams" by Stephen King, and "Mother, Mother" by Koren Zailckas this month, but I ran out of time for those two, so I'll save them for another month! Three out of five ain't bad though; I'll just have to double my efforts next month and read seven to make up for this month! What have you been reading this month? Have you read any of the above? Let me know your thoughts in the comments!